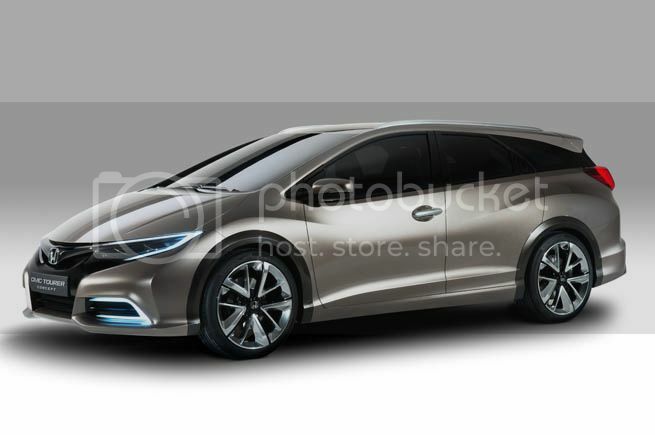 AutoMonthly, we got all the news of the auto industry, including trucks, bikes and buses: Here's the Honda Civic Tourer concept. Will also be in Geneva. 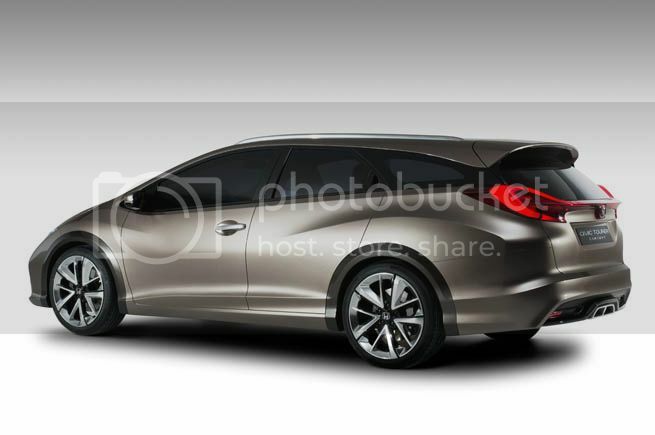 Here's the Honda Civic Tourer concept. Will also be in Geneva. 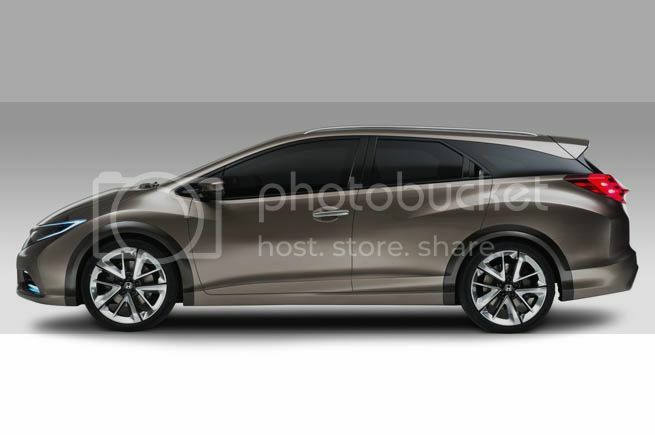 A few weeks ago i talked about a new concept that Honda was bringing to the Geneva Motor Show which is the wagon version of the Civic, and today a few pictures appeared of that car. Unfortunately nothing else is known but i am sure more details will soon show up. What we do know is that this concept will become a full production model in the near future and i am eagerly waiting for that since it is a very nice car, it looks really good. 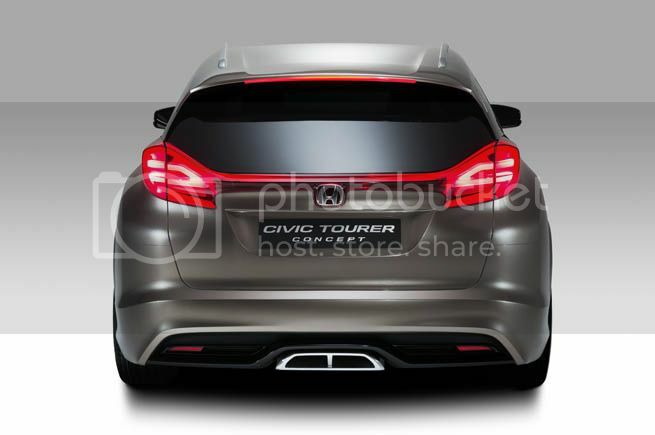 The engine in the concept is the new Earth Dreams Technology 1.6 i-DTEC diesel engine from Honda. Power, top speed and all those values we all love to know will have to wait a little more, so don't miss the public presentation at the Geneva Motor Show.